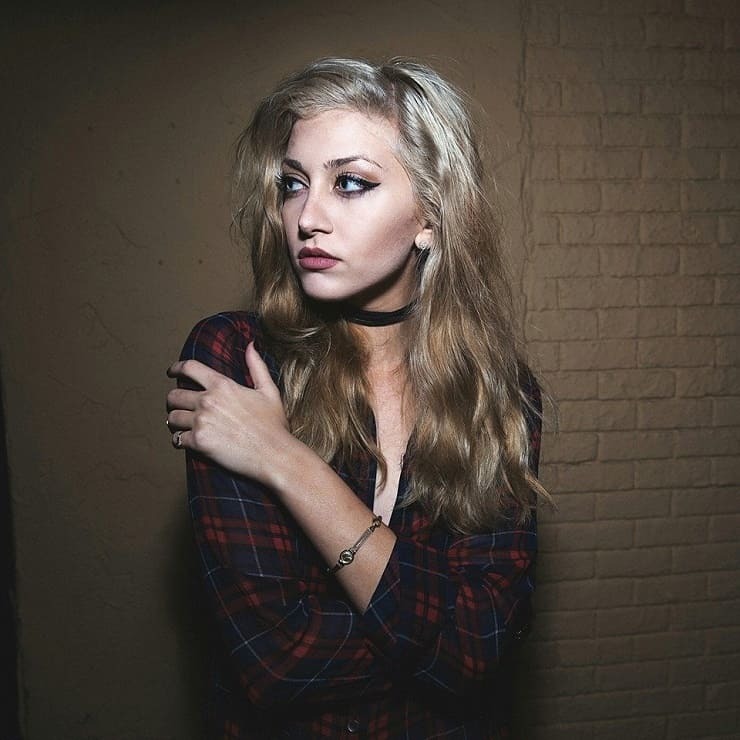 Born in Winter Park, Florida on September 18th, Nicolina is a 21 year old vocalist with a sui generis style, and a special sound of her own. With a smooth and melodic upper range, in addition to her strong lower range, her ability to capture her listener’s eyes and ears, is absolutely powerful. Nicolina’s songs are personal and meaningful. They express a vast range emotions and touch topics including heart-break, sadness, and loss; to happiness, empowerment and self-love. Inspired by her late Nonna, Nicolina has taken her grandmother’s middle name as her own, to share her talent and her Nonna’s memory with the world. In addition to her artistry, Nicolina is a also an internationally published model, who has worked with well-known brands including Nike, Disney, C-Heads and many more! Nicolina is an artist who blends a combination of genres to create her own unique sound. Incorporating elements from RnB, Hip-Hop, and Jazz, her style and lyrics create an open, fun and inspirational environment for her listeners.